Today at 12:55 pm edt, or 1:00 pm cdt, depending on the source (and probably not beginning on time but the official time seems to be 12:55 pm) at Knox College in Galesburg, Illinois, President Obama speaks about the US economy in a effort to refocus attention on finances and jobs. At 12:55 pm cdt, we find 24Lib28 rising which makes evaluating Venus chart-ruler during this Hour of the Sun (the president.) The speech's Sun @1Leo59 will soon cross the Midheaven (MC) of Goals and Aspirations with MC @28Can51. The president's natal Saturn Rx in Capricorn conjoins the IC (Foundation of the Matter; The Drain) along with America's natal Pluto Rx which, when the energies are taken together, show concerns about rising from difficult situations and the hard work and privation the rising involves. The VOC Moon denotes that today's event will proceed without interference, or, that nothing turns out as expected--unless he speaks until the Moon enters Pisces. Still, there are adjustments (inconjunct) to be made between leadership (Sun) and the people (Moon) for an inconjunct between the luminaries denotes his attempt to win approval from the public (and thus pressure Republicans to cooperate), along with the expression of an altered perspective that can provide many advantages if successfully utilized and directed. Yes, generous, advantageous, investing, monied Jupiter is well-represented here. As for chart-ruler Venus' two applying Ptolemaic (major) aspects, we find that the planet of money and attraction first opposes Neptune (4Pis48 Rx--the masses; the media) which hints that once trust has been shattered as it has, it will be difficult for Washington politicians to gain it back, and that some of them follow an idealism which is based on a clouded vision. I would ascribe this to the Global Government-NWO crowd of faithless politicians and their financial backers but maybe that's just me. At any rate, few can deny that America is being collapsed in a methodical way particularly since the 1980s and the deregulation of Wall Street firms made Global Corporatism our government's 'god'. Their anti-sovereign campaign is doing quite well against the 'old-fashioned' nation-state that citizens of nation-states prefer to live in, thanks very much. 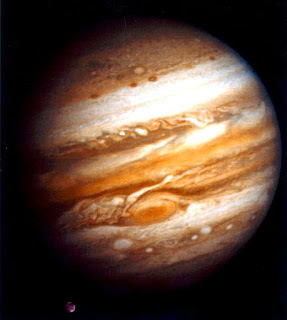 Now on Monday July 22, 2013, America's natal Jupiter @5Can56 returned to natal position in the 'Sibly' chart (July 4, 1776 5:10 pm LMT Philadelphia, PA) marking a new round of Jupiterian activities for our nation. This includes finances but also denotes expansion, investment, broadening of vistas, Jupiter the General's war and conquest efforts, religion, philosophy, and broadcasting from the Bully Pulpit such as President Obama does today--concerning economic issues. However, he begins today's speech (assuming it starts on time or thereabouts) with austere Saturn rising @5Sco02 and North Node (a Jupiterian point) @13Sco17 also in 1st house. 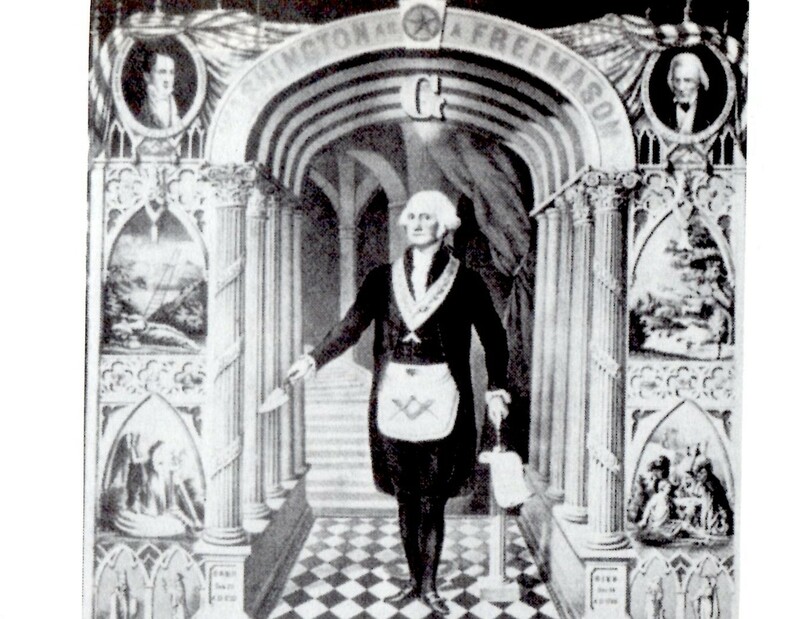 This Nodal position hits the US Inaugural Descendant (partnerships; open enemies) so transiting SN of the Moon now languishes upon the Ascendant of the Presidential Oath-Taking. 'Outstanding in his field', separation, or some mixture of both? Saturn in 1st house indicates stoppages or at least, delays, while NN in 1st provides an indication of good fortune. Activist Mars, god of war and drone strikes. is out-of-bounds (OOBs) @7Can31 conjunct Mirzam, a star of The Announcer and of one who has something to say or express. Orating Mercury @14Can06 conjoins US natal Sun and Dog Star, Sirius (the mundane becomes sacred) which supports the 'announcement' theme of the speech's horoscope. Plus, Mars by degree joins in with the closed circuit of energies and urge for security and protection seen in the Water Grand Trine between Jupiter, Saturn, and Neptune so perhaps Mrs will trigger action on the level of Social Responsibility. The Moon's entry into Pisces will allow her to join in the Grand Trine as well, yet it's doubtful that such triggering will affect the GOP considering the party's recent progressed opposition of SP Moon and SP Neptune by which delusions, confusion, lies, fraud, and deception were handed to Americans who are felt by Republicans to be social burdens and parasites. Apparently the Rs think that using US taxpayers' funds to invest at home for our sakes interferes with their next misadventure abroad when there are new territories to conquer, more natural resources to plunder, and a Global Government to set up as their ideology demands from atop the heights of Jupiter's expansive realms. Meanwhile, transit Pluto @9Cap44 Rx in the speech's 3rd house of Communications continues to firmly oppose US natal planets in Cancer--today Mr. Underworld is between exact opposition to US natal Jupiter (5Can56) and US n Sun (13Can19) so Mr. Obama's titanic struggles with global internationalists continue to mar America's future prospects even though austerity measures both here and abroad have proven themselves to be fruitless for growth, development, and economic improvement, but are a requirement for those Utopians and neocons determined to collapse governments and ruin economies so that a 'new economic order' will be accepted by the people as 'the only remedy'. Chart-ruler Venus then goes on to sextile Saturn (2A@@) which signifies those with good investment and business sense, interests in future growth and development, and good communications skills. And with the speech's Sun @1Leo59 conjunct President Obama's natal Mercury (2Leo20), we may expect that today's speech will be bracing and thoughtful yet taken as antagonistic in the ears of his Republican opponents who are determined that his will be a 'failed presidency'. 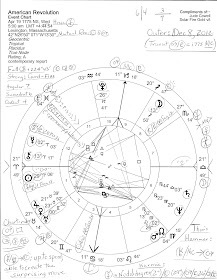 Naturally, the tiresome, rebellious Uranus-Pluto square energies under gird all issues (until 2015)--here 2S45, and the Moon (We the People; the public; publicity; emotional moods/trends) @29AQ43, a critical-crisis degree, in 4th house of Real Estate and Domestic Scene is anxious to move into mystical if confused Pisces which Luna does at 1:23 pm edt. America had a Lunar Return today--27AQ10--at 9:43:34 am edt, White House, in Return 6th house of Military and Police Service, Work and Employment, Health Concerns, and Daily Rounds so We the People remain acutely aware that job creation is the key to our lagging if slowly improving economy. Now if only Washington kept our dwindling social conditions in mind long enough to accomplish worthwhile changes and implement the investments our nation needs. And since Jupiter's realm also includes ideology, we find the concepts of expansion/investment v restriction/austerity at the base of the stalemate in Washington economically, politically, and otherwise. Great reading is Gary P. Caton's recent TMA article The 79-Year Cycle of Mercury and Mars in the USA Horoscope with the Mercury-Mars duo a signature for political opinions and arguments. 7.26.13: notable in the president's speech is his "get back to basics" theme which tallies with our national Jupiter 'getting back' to its natal degree!